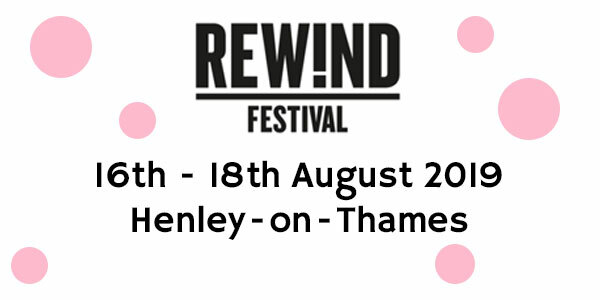 REWIND FESTIVAL: 2019 is body popping its way back in to Oxfordshire. It's bringing a stellar line up - filled to the brim with raw talent from the 80s and beyond. Over the weekend you'll have the chance to see some huge 80's names, Including, Michael Bolton, Four Tops, Sister Sledge, Belinda Carlisle, Grandmaster Flash and more! To see some 80's heroes grab some tickets, it'll also give you an excuse to wear silly t-shirts and wigs, like the brave people above from last years' festival.